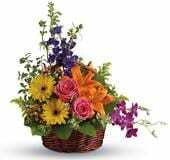 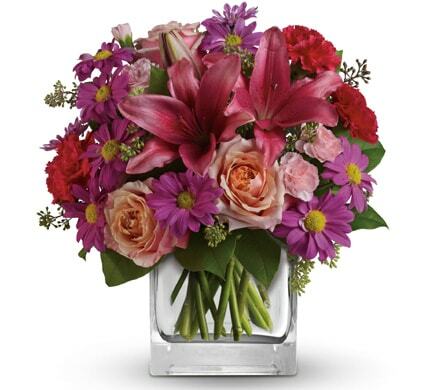 Celebrate the new arrival with a bright and fun arrangement of flowers! 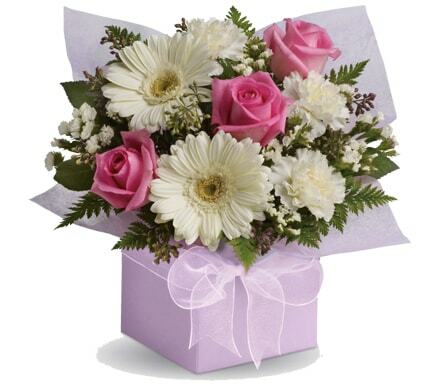 Give the new baby their first gift and include a cuddly soft toy with your floral order. 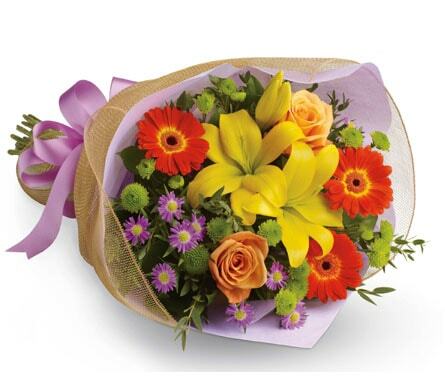 Add a congratulatory balloon and kick off the celebrations! 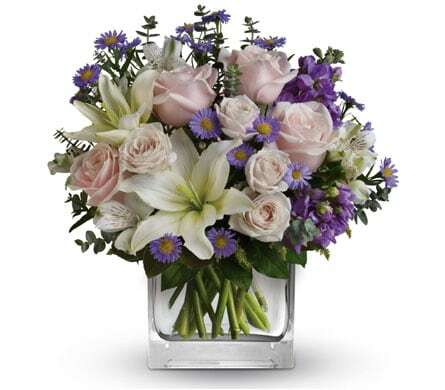 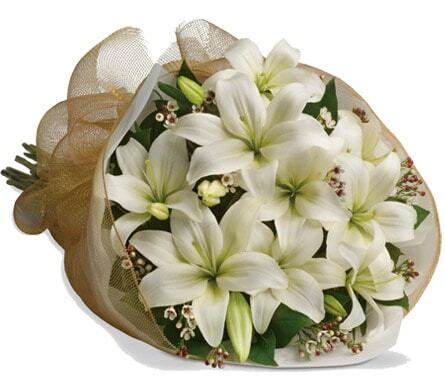 Geraldton Floral Studio, your local florist in Geraldton, WA will create a unique floral design to show the new family just how much you care. 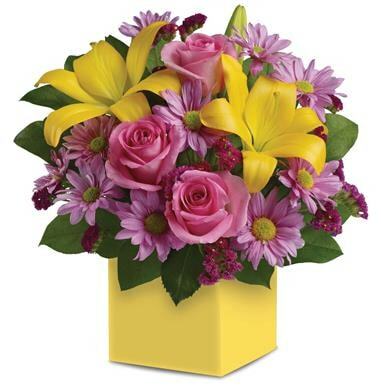 Whether you're after a bouquet or a gift basket full of goodies, let Geraldton Floral Studio create you the perfect floral gift for the new baby.